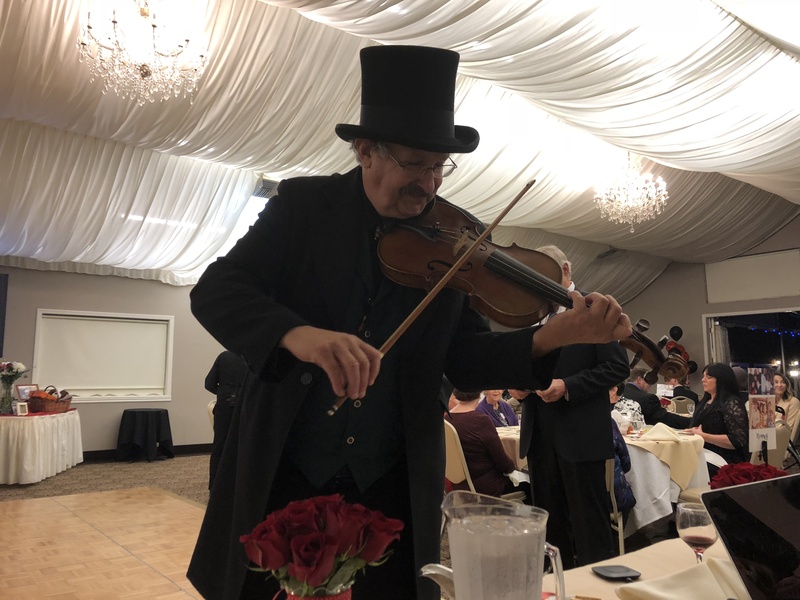 Roger G.’s review of Romancing The Fiddle - "Romancing The Fiddle" played at my Mom's 80th B-Day party!! 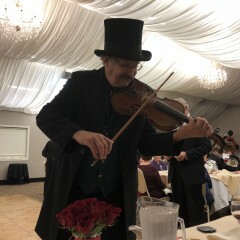 "Romancing The Fiddle" played at my Mom's 80th B-Day party!! Dave was a great gentleman and easy to work with. 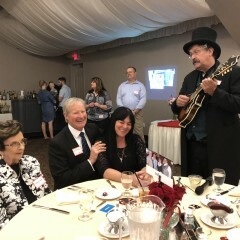 He mingled with our guests and played great any tunes that were requested of him. 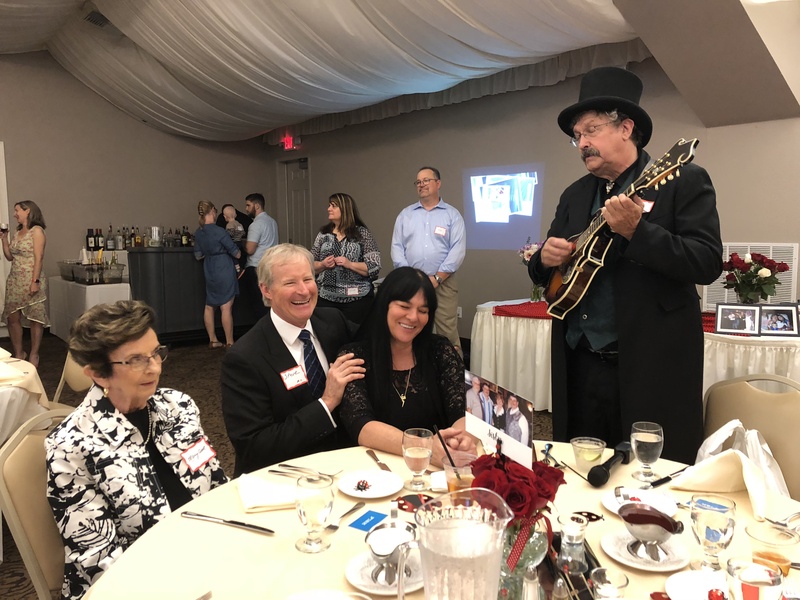 We thoroughly enjoyed having him at our event! !